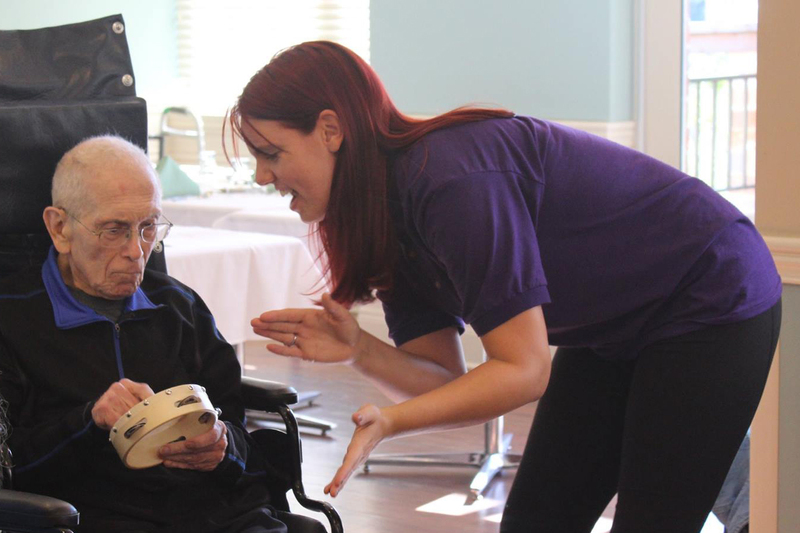 Songs by Heart is an engagement-centered program developed for Memory Care Communities in which a Professional Singer leads an interactive sing-along with Live Piano Accompaniment. 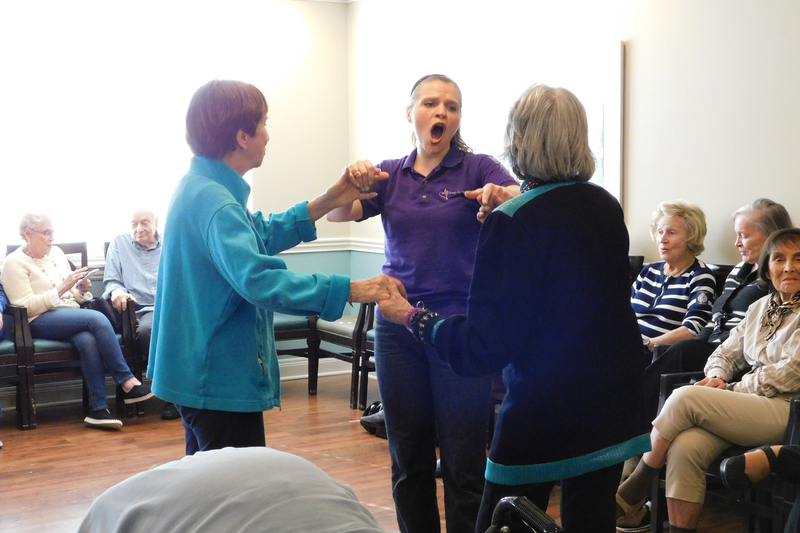 The singers use therapeutic techniques such as mirroring, verbal and gestural prompting, making direct eye contact, and holding hands with residents throughout the program. 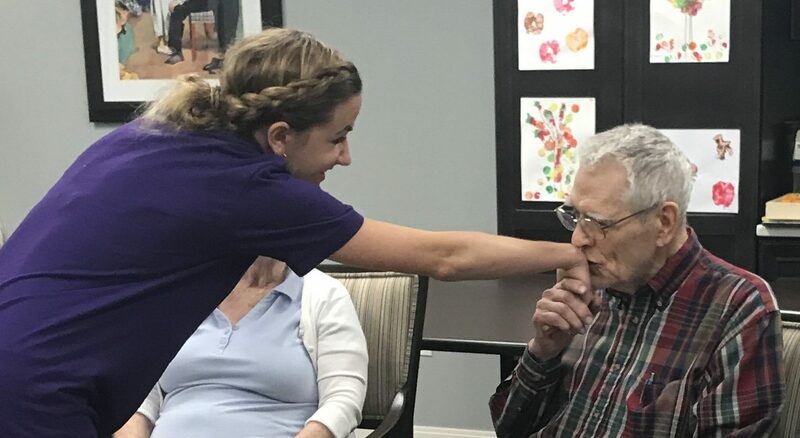 Singers encourage residents to join in the singing, clapping, and dancing, as well as to engage in conversation centered around the musical selections. Contact us to find out how to bring Songs by Heart programming to your community! 5300 East Los Angeles Ave.